Designed for the contractor, quality parts and superior construction make the Super SEALCOATER the machine of choice for every day, rigorous use. 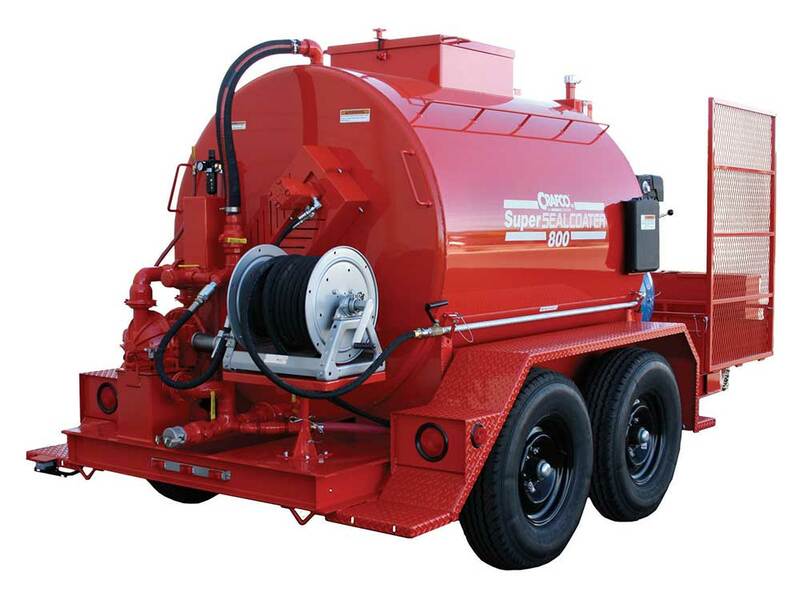 Features such as the unbreakable steel tank to the oversize hydraulic system set this unit apart from all others. Options include 35 Gallon Water Tank with Pump and 35 Gallon Brush Box models.